Learn from a variety of subject material. Share your lectures with our community. Ways to donate and participate. Hover over the video to view scroll options and to view others in this selection. 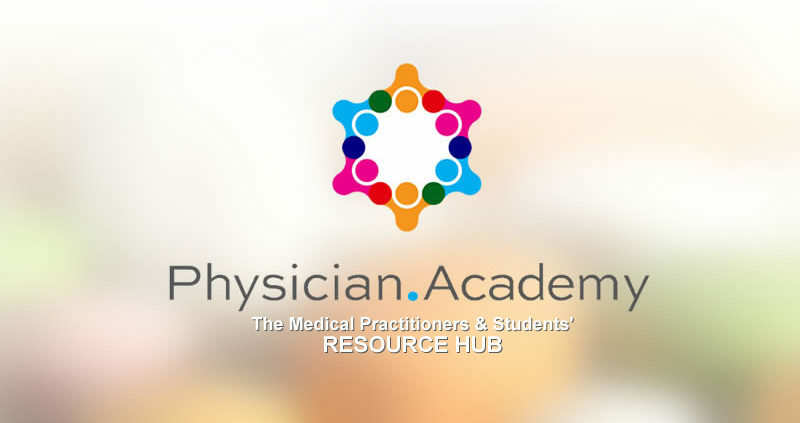 Physician.Academy is a resource that provides you with up to date medical knowledge FREE of charge through our intuitive video lectures. Want to share your knowledge? Register as a contributor and share your works with us! It’s as easy as creating an account and exploring our medical resource hub! Select a course and learn. New Content Incoming for the Month of October! Course material development, office assistance and more. The Academy for the Advancement of Medical Educations (AAME) is a nonprofit organization that aims to unify medical professionals by providing an easy, free of charge educational network where they can publish, research, and study all the new up to date medical information and techniques/procedures.